The next season gives us a reason to spend some time on the water, in the boat with rod in hand. One of the best ways to enjoy boating and fishing is to share the fun with others. 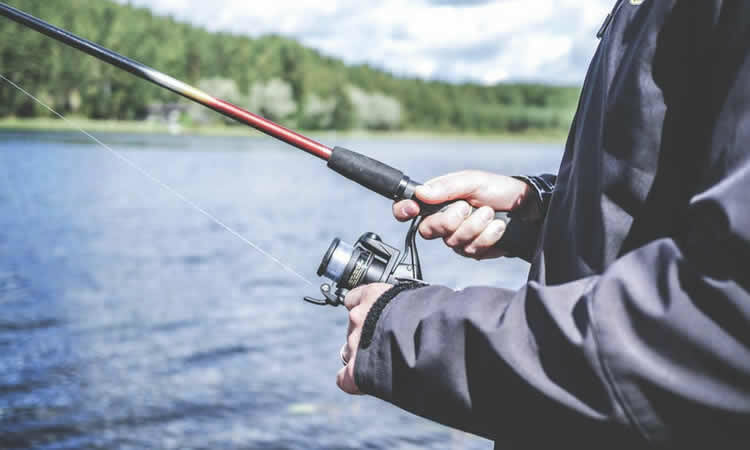 While expert anglers tend to know the ropes of both boating and fishing, mishaps can still occur if the excursion is not well-planned and strategically executed. This is especially crucial when you have little ones along for the ride. The next time you’re gearing up with to go after the big one, make sure that it’s as enjoyable as you anticipate by considering the following guidelines. Only if weather permits. Check the weather forecast in detail before you head out onto the water. Weather can change quickly and drastically. Ushering in unexpected storms could scare your children and put you all in harm’s way. Dress for the adventure. Though it may seem obvious, it can get slippery out on the boat or the dock. Ensure stable footing for all by making sure you and your kids are wearing shoes that grip boat floors and slick rocks and docks. Make safety fun. It’s important to be equipped with everything you need for safety and protection – from flashlights and sunscreen to plenty of water and life preservers. You can also make it fun for the kids- for example, make them the keepers of the radio or the person who makes sure everyone is wearing a hat or sunglasses for protection from the sun. Be attentive with dangerous items. The sport of fishing is accompanied by some sharp items – hooks and knives to name just two. Make sure you have these items in a locked tackle box to ensure no one gets hurt. Follow boating rules. Make sure your boat is in good standing by adhering to all the laws of the water. To find these, research the body of water you’re going to be fishing on before you head out. At Absolute Insurance, we hope that your fishing outings become lifetime memories.